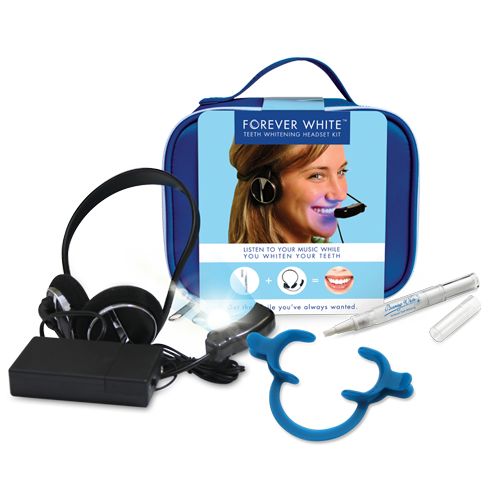 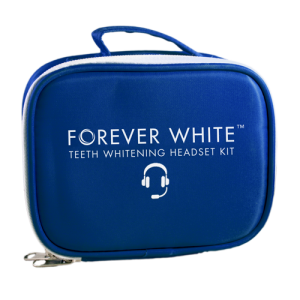 Forever White Teeth Whitening Headset Kit is the only true one-hour home teeth whitening kit. 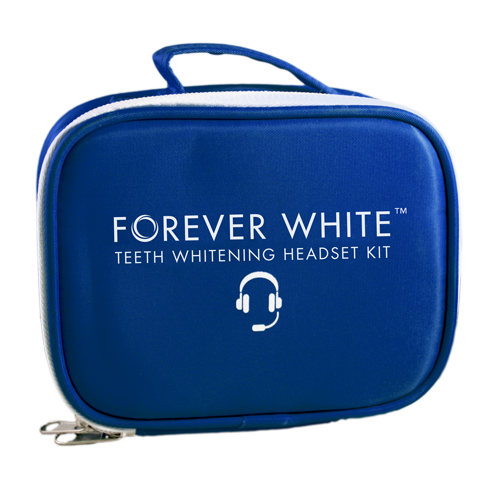 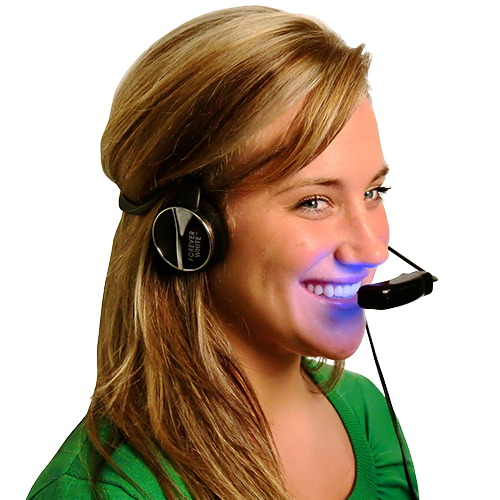 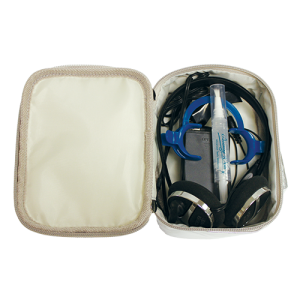 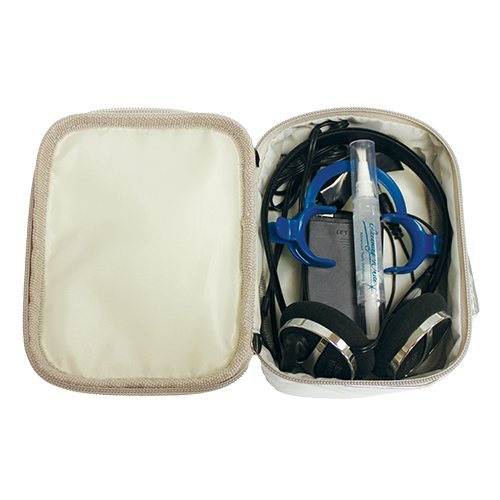 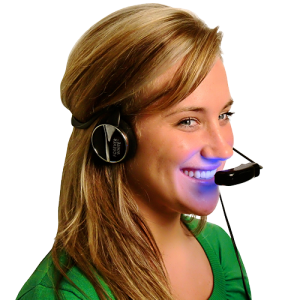 It comes with powerful, professional strength teeth whitening gel and a high-tech music headset. 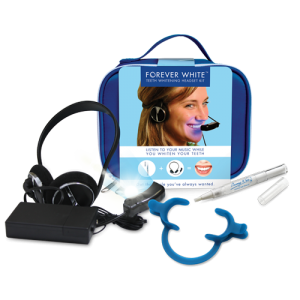 With this kit, you can give yourself three 10–20 minute back-to-back applications in a row for a total teeth whitening treatment in less than one hour, just like you would get at a professional teeth whitening clinic! 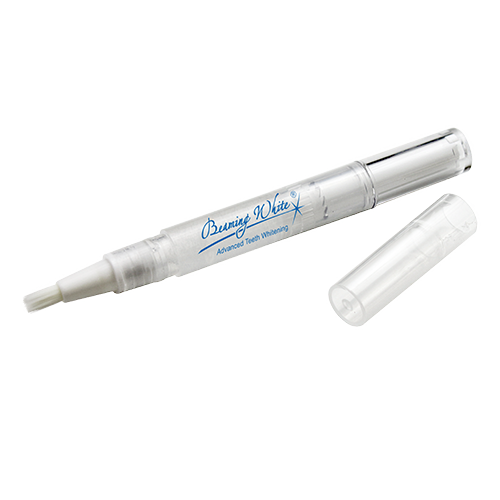 There is enough gel for 10–15 applications. 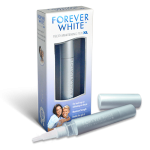 The gel lasts up to one year in refrigeration. 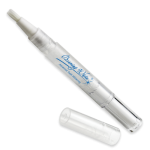 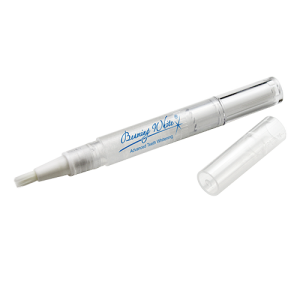 When you need more gel, order a refill pen here.